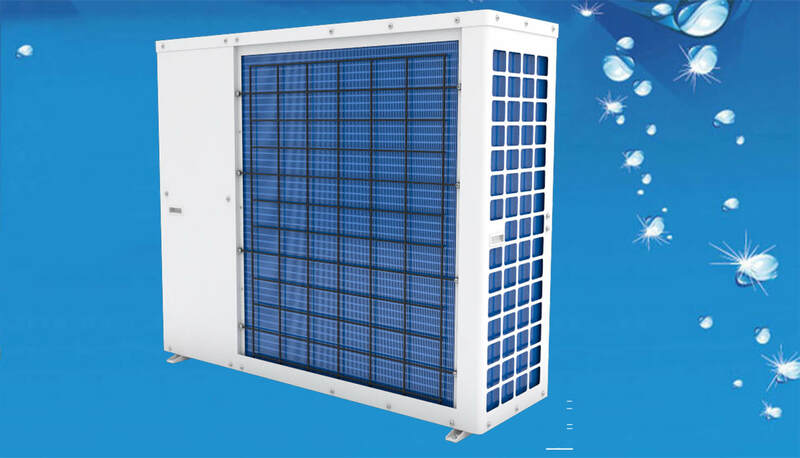 Emerson Heat Pump (EHP) Series is a more efficient solution for heating water. 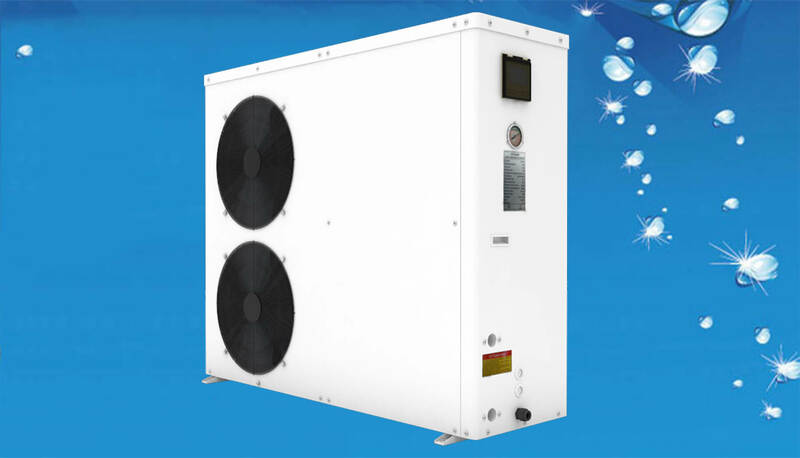 It utilizes naturally available heat from water, ground and even winter air and applies a vapor compression refrigerant cycle, consuming nearly one quarter of the electrical energy required for traditional water heating. At 75% reduced energy consumption, this contributes to cleaner air. Swimming Pool and Spa Heating. 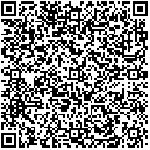 The most advanced and efficient technology in water heating. Takes atmospheric heat and generates hot water. Gives output nearly four times the input energy. Can works effectively even at a lower ambient temp. of ℃. Environmental friendly gives out cold air as by product. Massive savings in hot water related expenses over the long term. 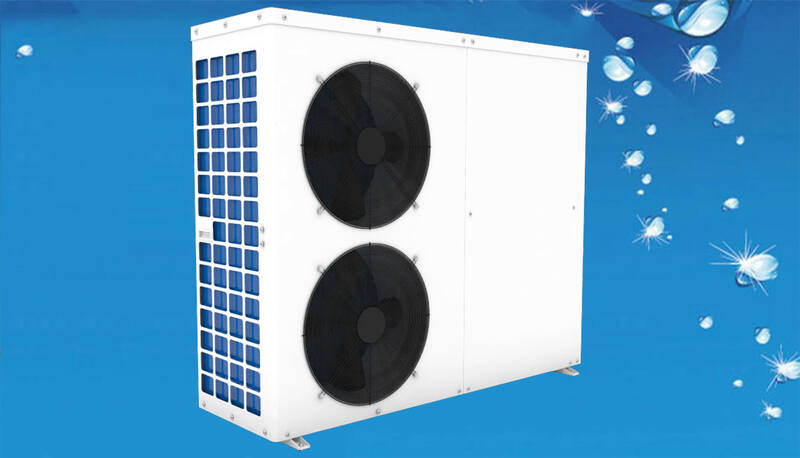 A heat pump is effective even in low temperatures*. In extreme cold, an electric assist is activated to ensure the water stays at the desired temperature. No roof space or panels needed.